Are there multiple independent accounts of the same story? This is a technique that was long used by human reporters in the days when truth was central to the news. A story, however juicy, would never be reported on the evidence of a single source. (The movie All the President’s Men, about the reporting of the Watergate scandal, made a powerful impression on me as a young man, as have many interactions with first rate reporters in stories that I myself have been involved in over the years since.) The Huffington Post’s ‘Booed Like Crazy’ was a quote from a tweet about the event. How many tweets were there from audience members reporting booing? How many reported cheering, or a mix of cheering and booing? Again, searching for multiple confirming sources is something that computers can do very well. If the story references quantitative data, does it do so in a way that is mathematically sound? 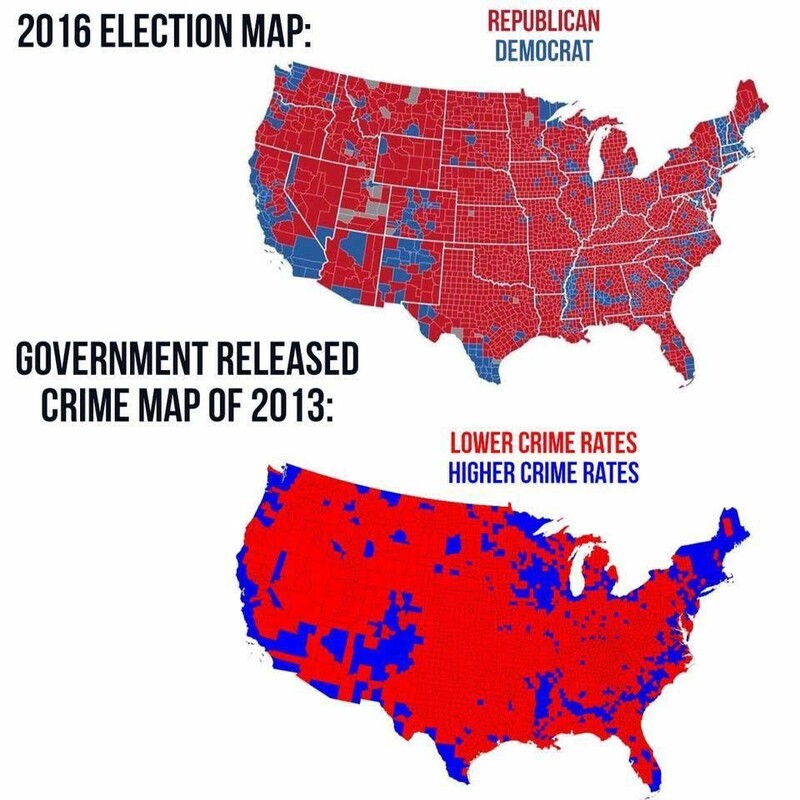 For example, anyone who has even a little knowledge of statistics will recognize that showing absolute numbers of crime without reference to population density is fundamentally meaningless. 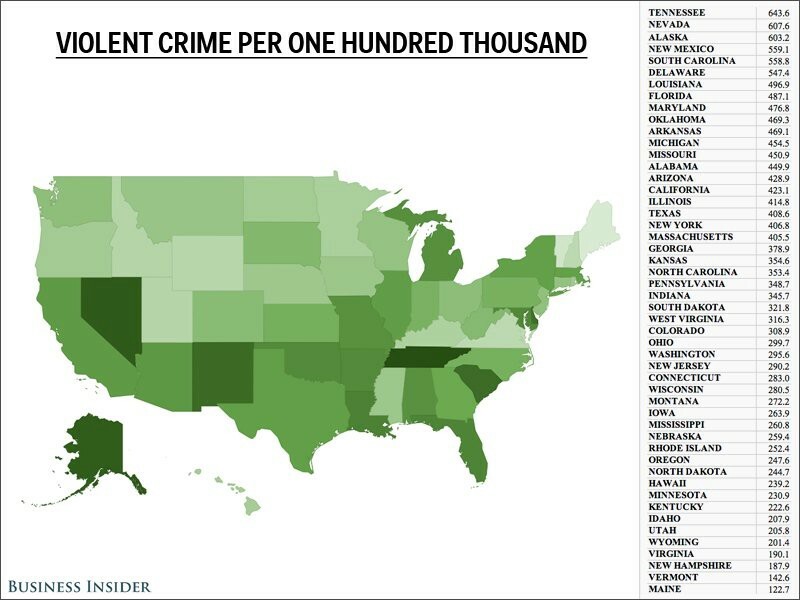 Yes, there are more crimes committed by millions of people in New York City or Chicago than by hundreds in an area of rural Montana. That is why the FBI data referenced by the Business Insider article, which normalized crimes per 100,000 people, was inherently more plausible to me than the fake electoral maps that set me off on this particular quest for truth.